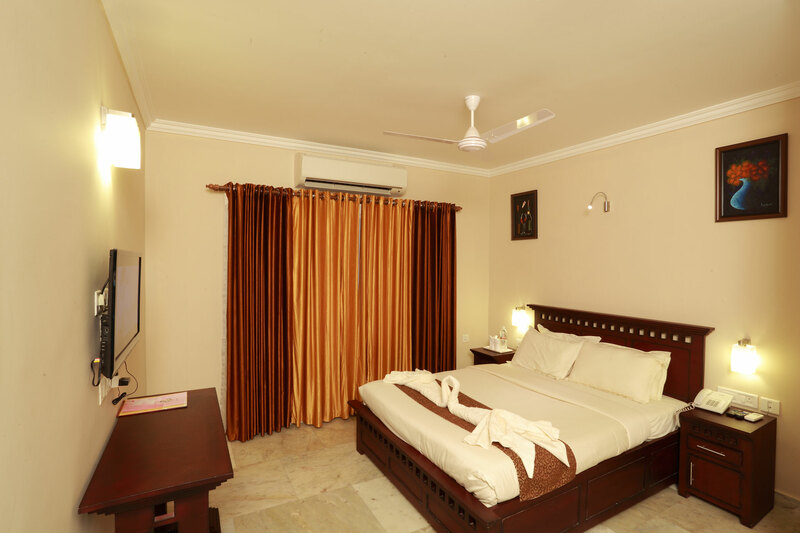 Our rooms offer unrivalled comfort and have a light color palette to accentuate the relaxing atmosphere and a sense of space. 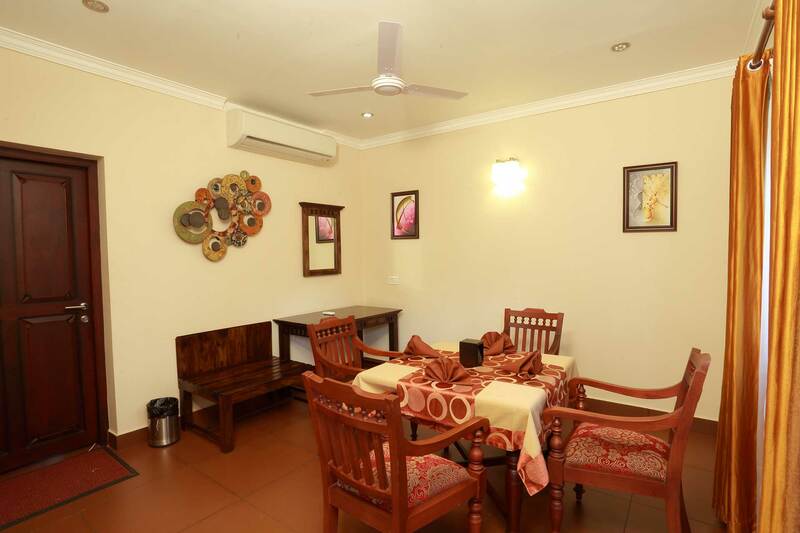 Relax in a spacious suite room, averaging 500 - 700 sq ft including a king size bed, plus separate living and dining area. 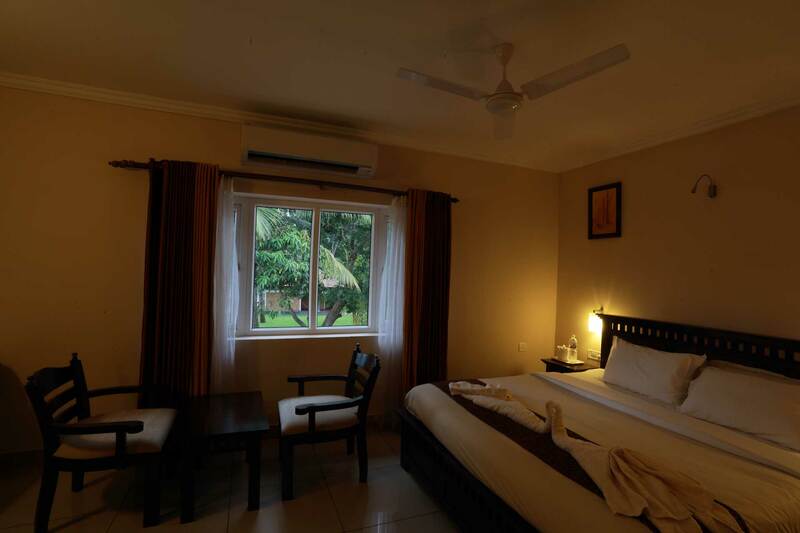 Cottage rooms are located on a sprawling lawn in the courtyard of the hotel, beside the swimming pool.